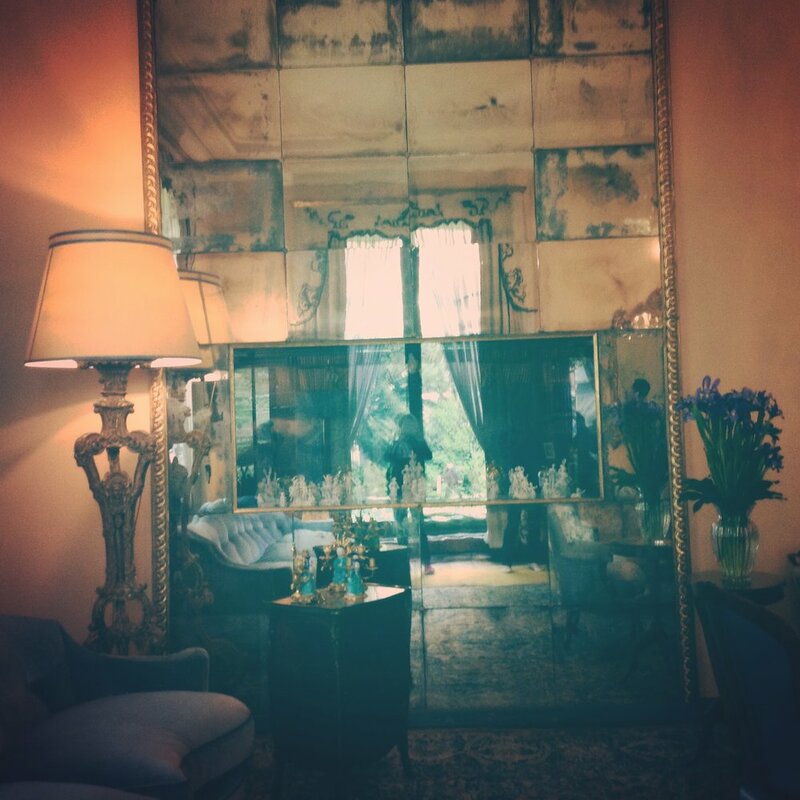 Here are some dreamy pictures of famous Villa Necchi in Milan. I literally fell in love with the place and cannot wait to be able to return there some day. I was honoured to take part Milan Design Week, Fuorisalone this year. My work was exhibited in Circle Filologico Milanese, Via Clerici 10. I hope to return to Milan year, I think I am totally addicted to the Design Week now. Also, the weather was specially lovely this year! Welcome to visit Aalto University exhibition at Circolo Filologico, Via Clerici 10 (Brera), during the Milan Design week. I have my own space upstairs and there will be some of my rugs and other textiles. Let me know if you are coming and we can meet! See below invitations for the vernissage and Finland 100 years party. Come to celebrate with us!